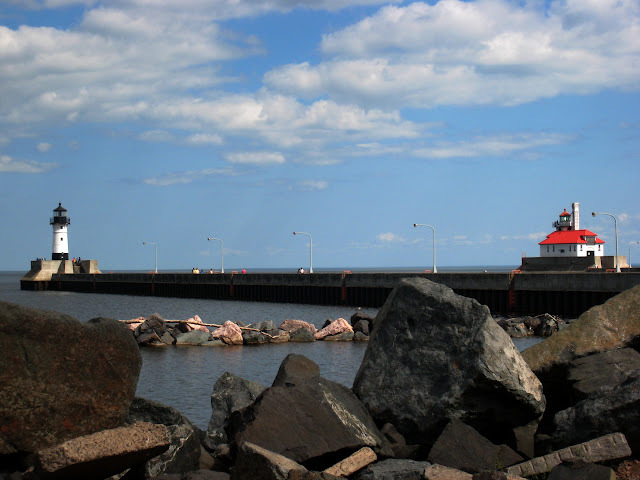 Even though it lies more than 2,300 miles inland from the nearest ocean, thanks to the Great Lakes/St. 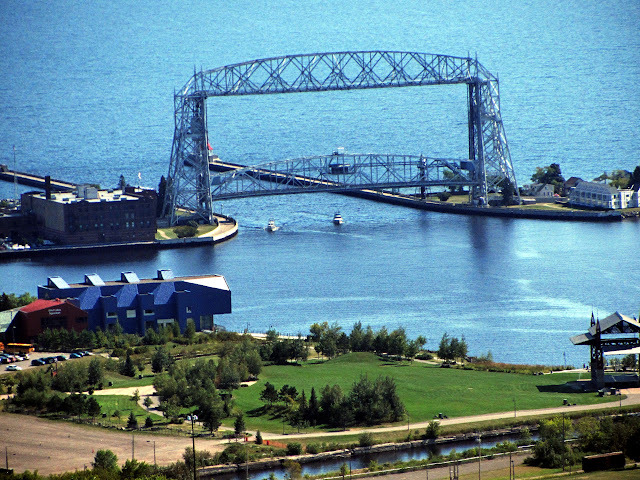 Lawrence Seaway, Duluth, Minnesota, is a significant port for both domestic and foreign shipping. 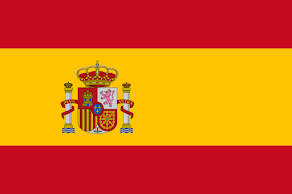 Copper mining fueled early growth of the city, soon supplanted by timber harvesting, iron mining and steel production. 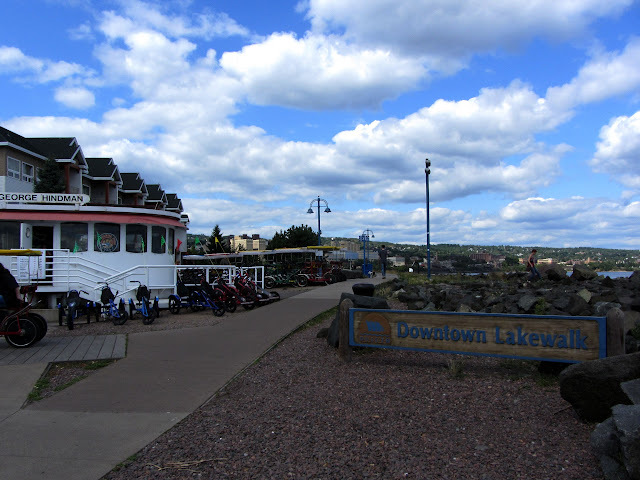 In the late 1800s, Duluth topped American rankings for millionaires per capita and was a favored playground of the rich and famous. 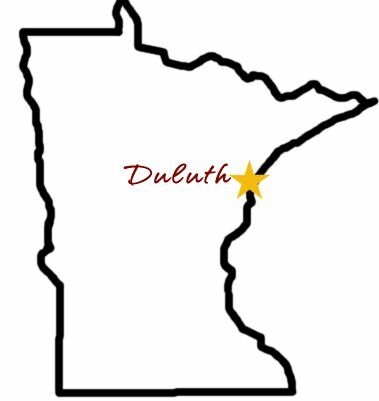 By the mid-20th century, the supply of high-grade iron ore in the region was all but exhausted, and Duluth's industrial core began to shrivel. 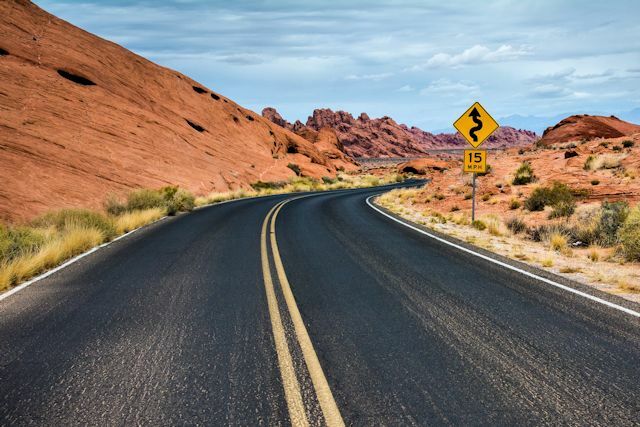 Local leaders shifted their economic focus to tourism. Old factories and warehouses near the lakefront were re-purposed for retail shops and restaurants. Outdoor spaces like parks and trails were developed, and the city was promoted as a destination. And as we discovered, it has much to offer. Interestingly, one of the city's more popular tourist landmarks is an essential element of the Duluth port operations. In 1871, a canal was cut through the seven-mile long Minnesota Point sand spit to connect Duluth's harbor to Lake Superior. 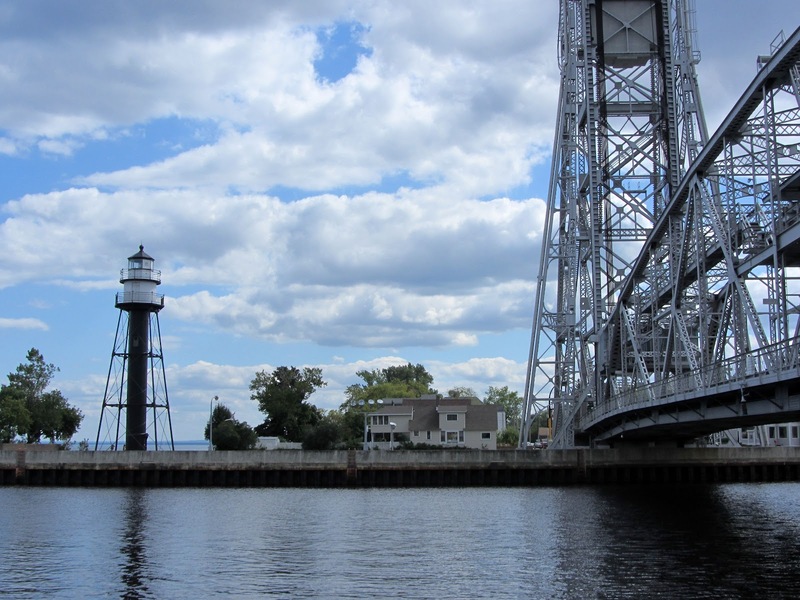 By 1905, ferries had become inadequate, and an aerial transporter was built—the current framework with a large gondola to transport people and vehicles across the canal, thus leaving the waterway open to ship movement. By the late 1920s, the growing population on the point and the increased number of cars demanded a new solution. The framework was raised and an elevating span installed, which would allow a steadier flow of vehicular traffic but still move out of place for ships to pass. A schedule of large ship traffic is published so that tourists can be on hand to see the bridge raised and lowered. While waiting for the scheduled openings, there are many distractions in the Canal Park lakefront area to keep one entertained. The nearby Downtown Lakewalk is a busy byway with pedestrians, cyclists, and even horse-drawn carriages. On most parts of the trail, separate lanes are provided for wheeled and foot traffic. 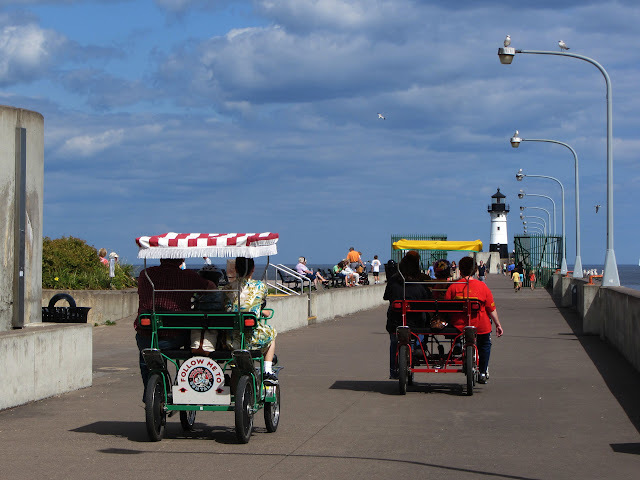 Bicycle rental companies along the shore run a brisk business. A Duluth plus for us had to be the nice sprinkling of letterboxes around the city, including some along the lakewalk at Canal Park. Another box took us to Park Point Trail along the Minnesota Point sand spit. 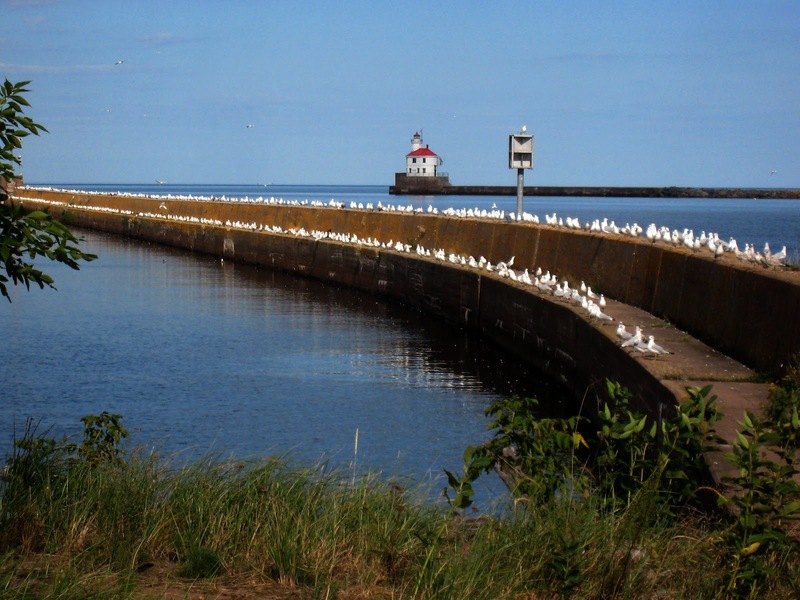 At four miles out and back, the trail is more challenging than expected because about half of the length takes you through the sand at the water's edge, but it's a great place to catch sight of a variety of shore birds. 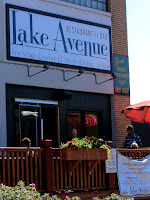 As much as we enjoyed all these spots, however, the one we returned to for three visits was a local restaurant, Lake Avenue. Dedicated to using fresh local ingredients, the chef offers up a variety of interesting and very flavorful combinations. On our first visit, Ken had the Trout Scrambler (local grilled trout, eggs, hash, asparagus with hollandaise sauce) while I went for the quiche of the day, also excellent. 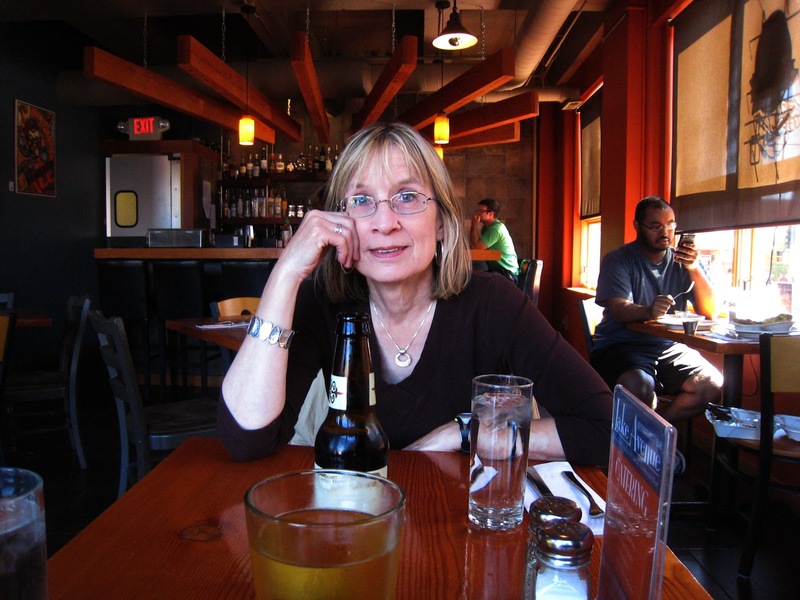 We both enjoyed every bite and returned the following day when I devoured a falafel burger with house pickled local green tomatoes and Amish white cheddar and Ken had a fantastic salmon dish. The absolute best meal for me came on the third day when we couldn't resist one more lunch at this fabulous place. My Caprese Eclair (heirloom tomatoes, fresh basil and white truffled mozzarella in a puff pastry) was so delicious I had to resist the urge to moan in delight with every bite. We loved Lake Avenue so much we presented one of their gift cards to Sarah, the Hampton Inn desk clerk who recommended it to us. Duluth is a delightful city, a place we'd love to revisit. 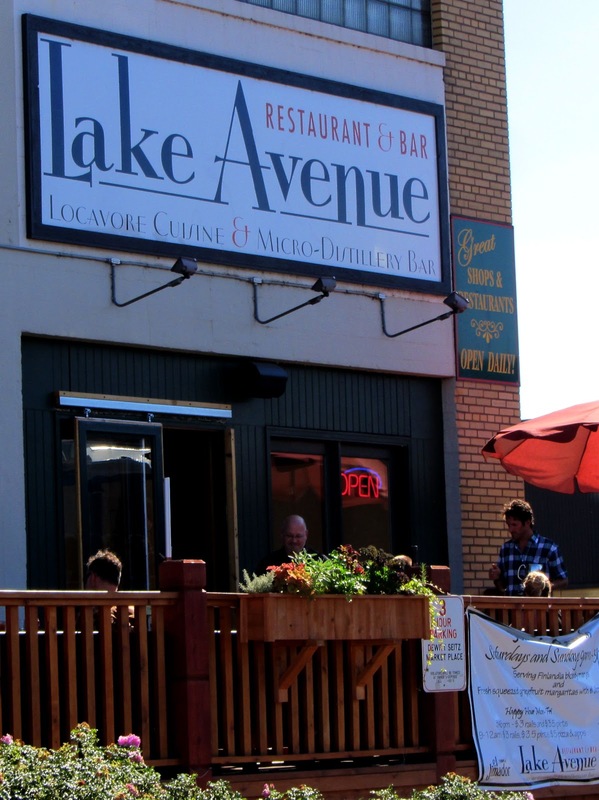 And yes, there's a better than average chance our first stop will be Lake Avenue Restaurant.